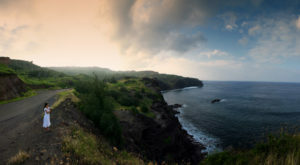 Maui’s Road to Hana is perhaps the most popular scenic drive on the island — and possibly all of Hawaii. 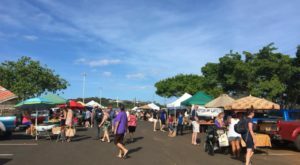 This infamous 64.4-mile highway that stretches from Kahului to Hana is popular not for the destination — Hana Town — but for the incredible journey it takes to get there. 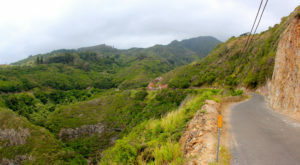 Featuring 59 one-lane bridges and a whopping 620 curves, the Road to Hana might not be for the faint of heart, but for most people, it is an absolute must-drive on any trip to Maui. The same can’t be said for the highway that leads away from Hana to the west. 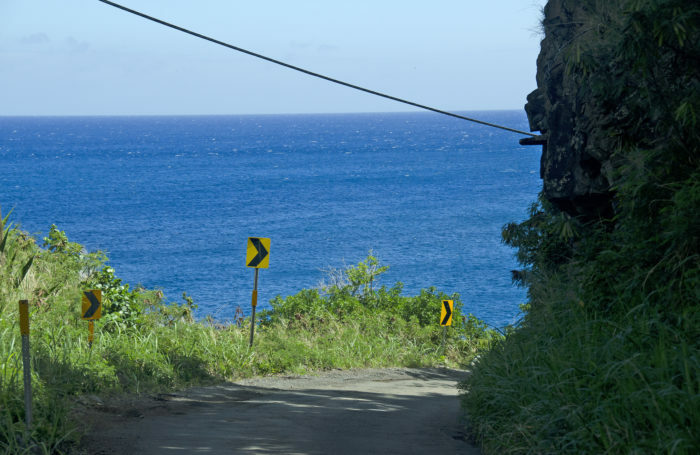 Often referred to as the Back Road from Hana, Pi’ilani Highway is even more nerve-wracking than it’s famous neighbor. 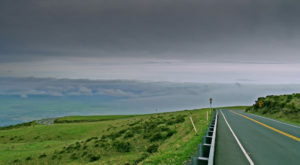 In fact, many rental companies don’t allow their customers to drive along this scenic highway at all. Meandering approximately 38 miles from Hana along the western coast of Maui back to Kihei, Pi’ilani Highway — also known as Highway 31 — might be more remote and dangerous as the Hana Highway, but it’s just as scenic. 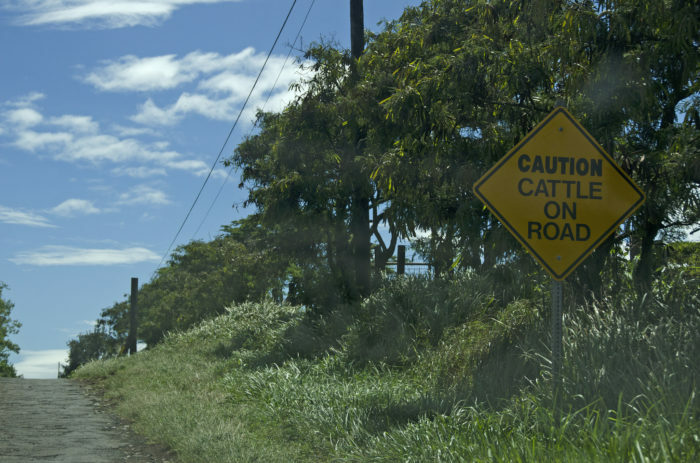 Calling Pi’ilani a highway is misleading: it’s more like a remote, one-and-a-half lane, partially unpaved country road hugging the coastline around blind curves. Fences have been installed on the mountain here to prevent rocks from falling onto cars, but in spots, the road is still pretty rough. In addition to rough road conditions along the way, you will also discover sharp corners, blind turns, plenty of steep hills, and some stellar views. What you won’t find, however, are many other cars. 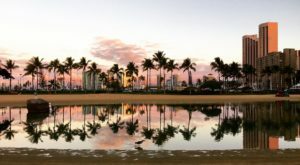 You see, most people visiting Maui from the neighboring islands, the mainland, or other countries are considered to be breaking their rental car agreement if they drive along this stretch of highway. 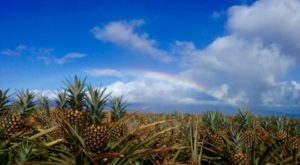 The lush jungle found on the eastern shore of Maui is replaced with barren, volcanic scenery with views of the backside of Mount Haleakala, as well as the vast Pacific Ocean. 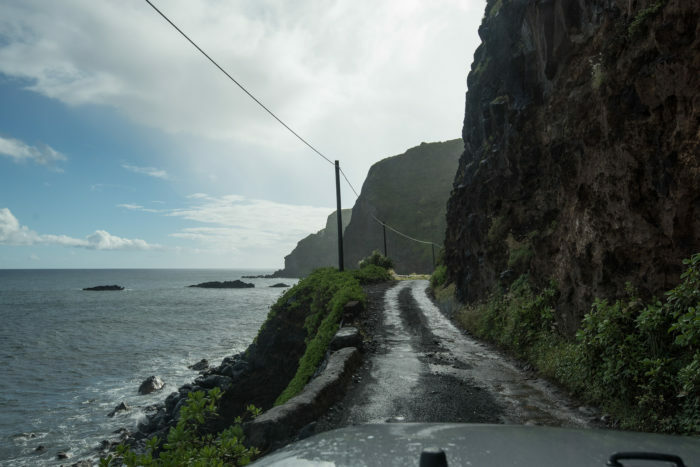 If you own or have access to a vehicle on Maui without violating your rental agreement, consider taking an unforgettable journey along the road less traveled. 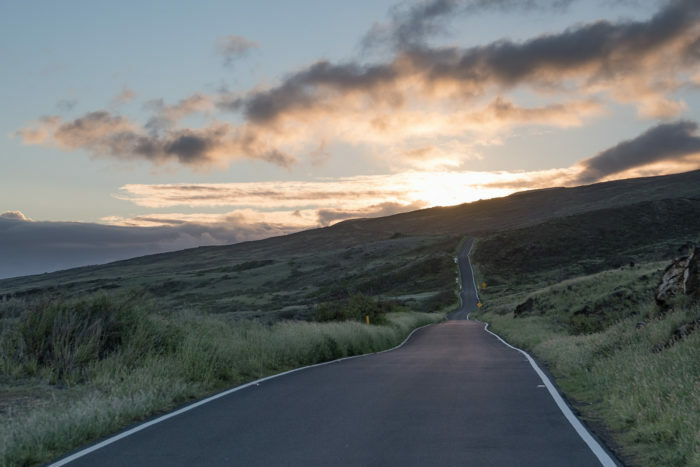 As long as you have an iron stomach and make sure it hasn't been raining and that there is no rain in the forecast, driving along Hawaii's Pi'ilani Highway is truly one adventure you'll never forget. 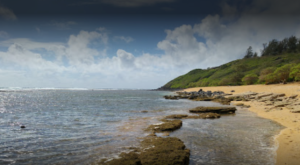 Have you ever driven along Pi’ilani Highway from Hana along Maui’s western shore? Share your experiences and opinions in the comments below. 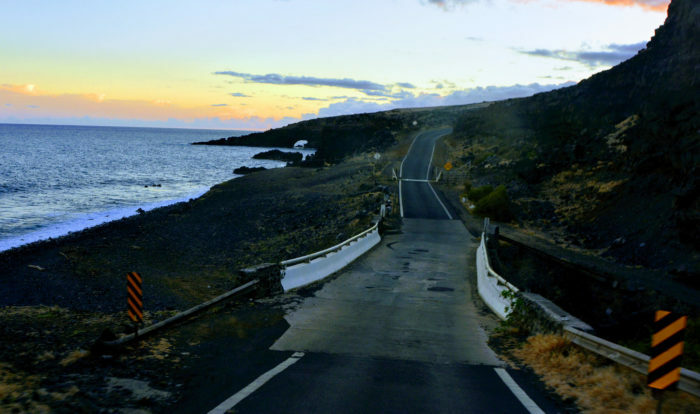 Another highway that lives in the shadow of Maui’s Hana Highway? 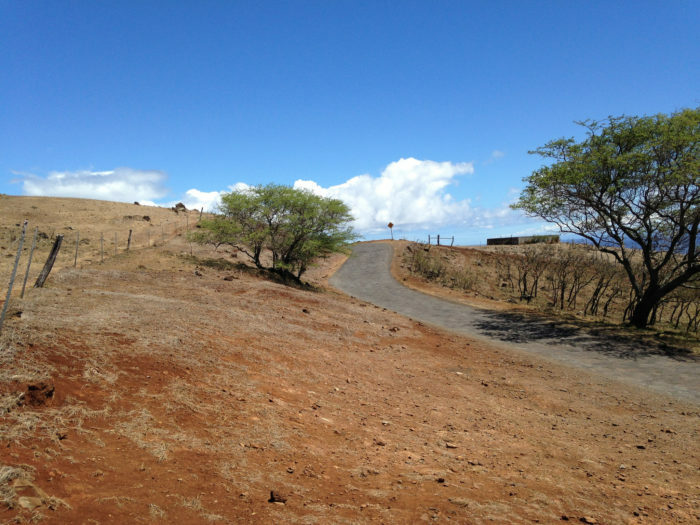 Kahekili Highway, the loneliest road in Hawaii. Read all about it here.